I know this is a bit late but here goes. 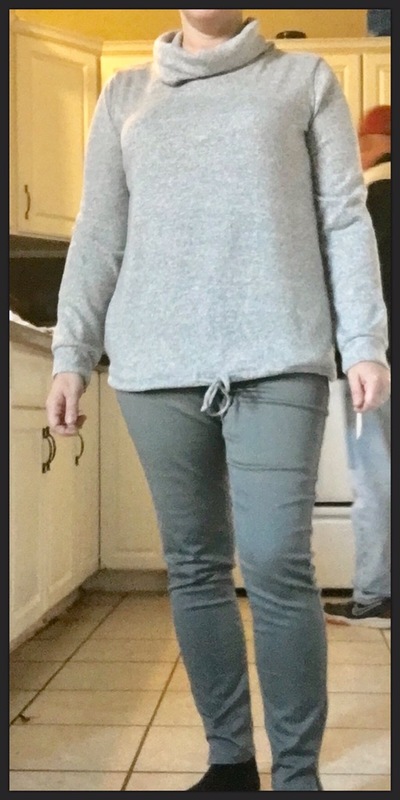 This Fix I received one pair of denim, a cardigan, two sweaters and a shirt. Loved everything and my stylist Courtney did an awesome job as usual. I have my profile set to casual wear excluding accessories. 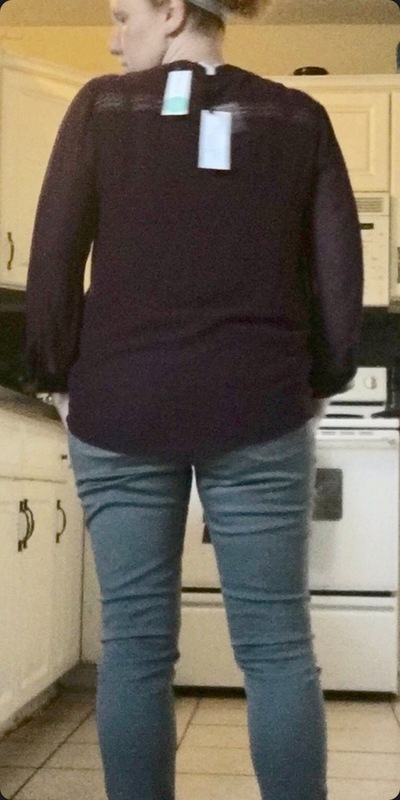 Loved the colors in this Fix and everything fit perfectly except the denim but I’m picky and between sizes. The pullover was so soft and comfortable plus it fit me well – Kept. 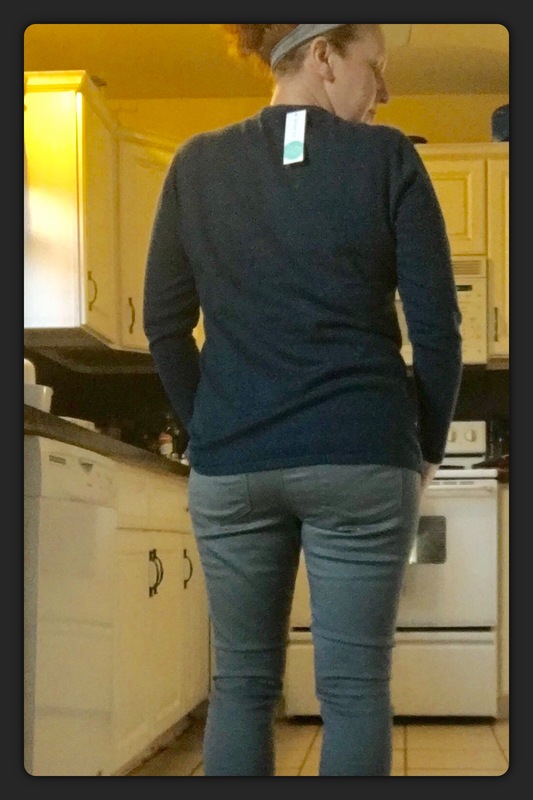 The denim jean was very comfortable also and the length was perfect for my 5’2″ frame but the were too loose on me in wierd places – Returned. Outfit #2. 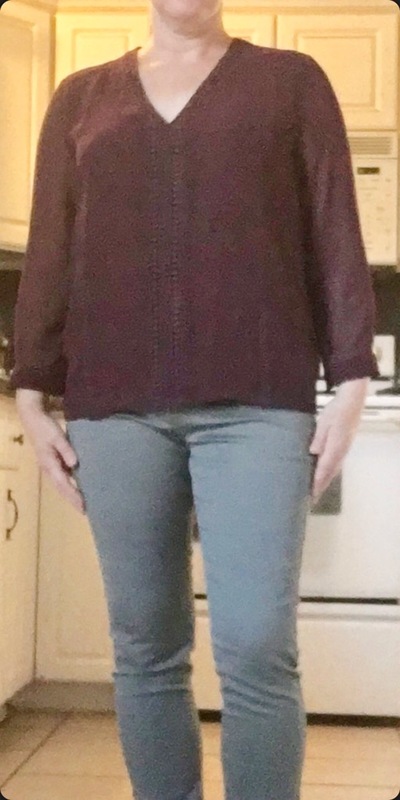 Using the same skinny jeans, I tried on the Collective Concepts Pagan Crochet Detail Blouse in Brown $68. I loved this top but I wouldn’t have opportunities to wear it as I already have two fall/winter blouses that are good enough for me. My wardrobe consist mostly of medical scrubs – Returned. 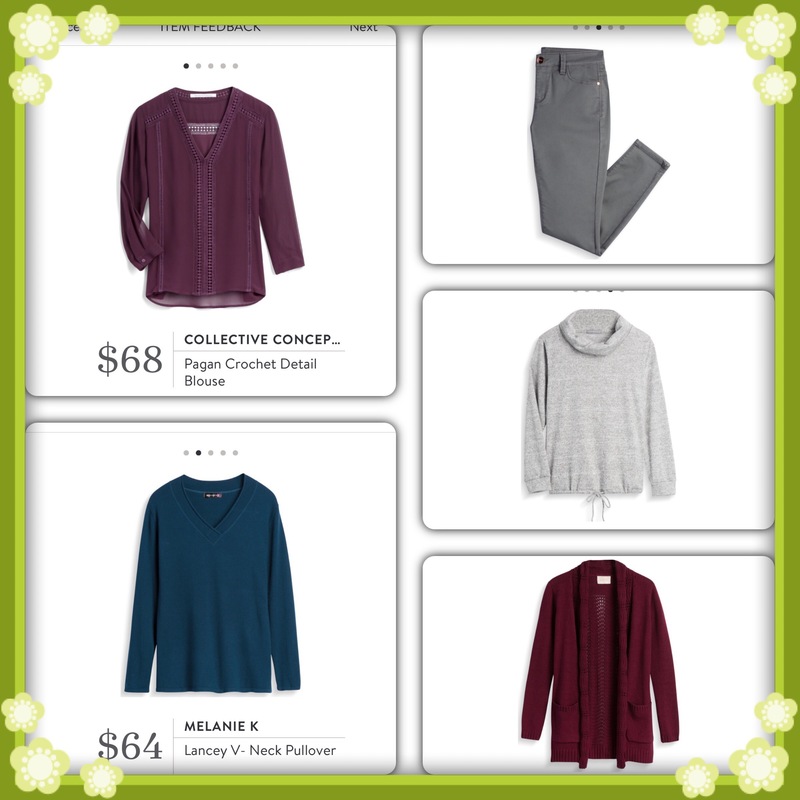 Outfit #3 using the same denim, I’m wearing Skies Are Blue Caspian Scallops Trim Cardigan in Burgundy – $68.00. 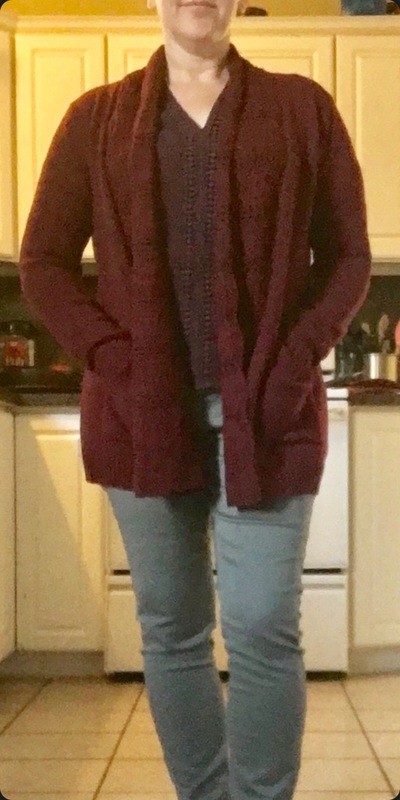 I’ve been wanting a burgundy cardigan and I loved the detail and the softness of this one – Kept. And lastly, outfit #4. 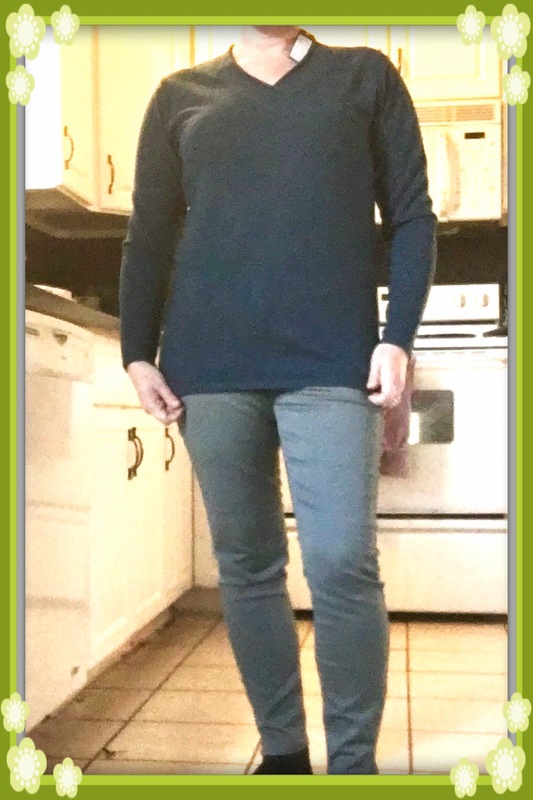 This is the Loveappella Percy Drawstring Hem Knit Sweatshirt $58.00. Who wouldn’t want a stylish not so basic sweatshirt? I picture wearing this with a pair of my favorite dark blue denim so I Kept. 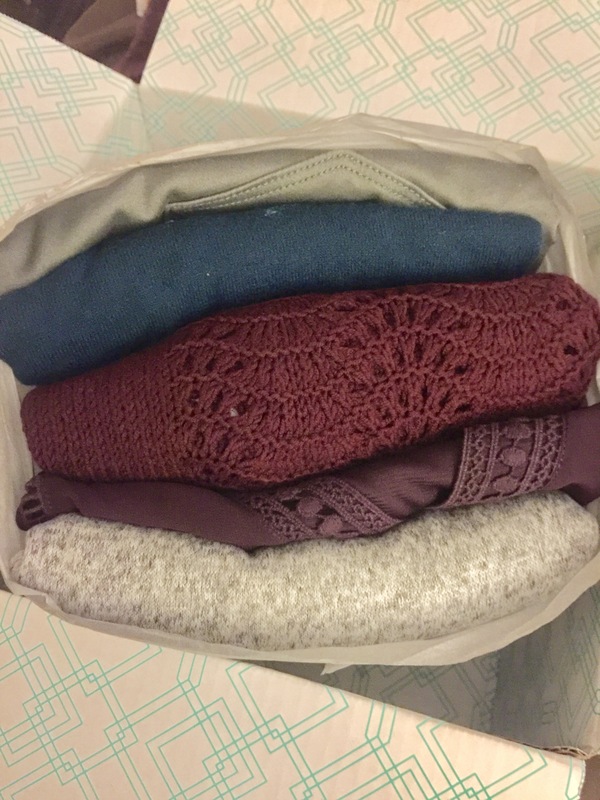 What do you think of my December Stitch Fix? Are you as addicted as I am? * I paid for this Fix and I paid for the items I kept. The above add is an affiliate link and if you click on it, sign up, and schedule your first Fix, I will receive a $25.00 referral credit. 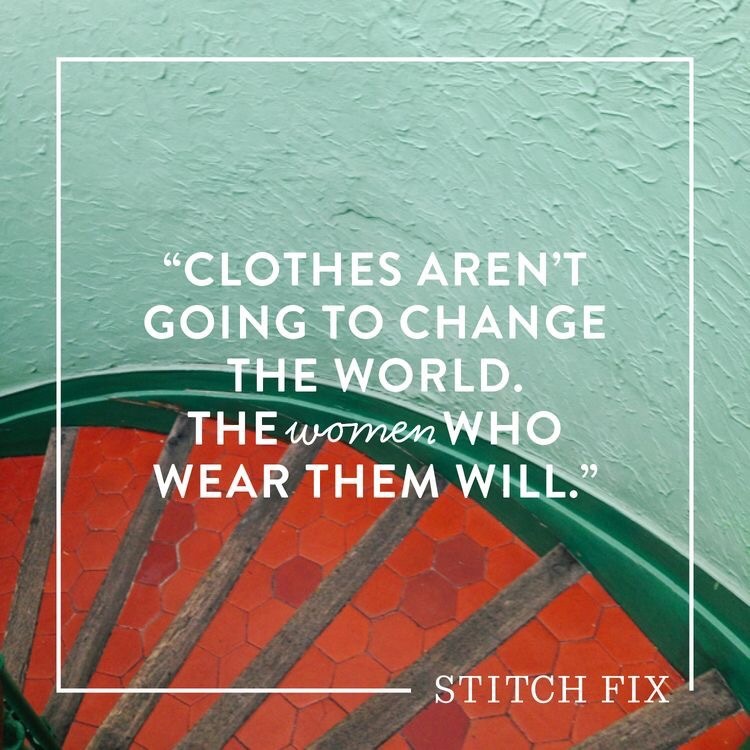 So will you if you also refer others to Stitch Fix. Enjoy!